Relax with a glass of the good stuff. 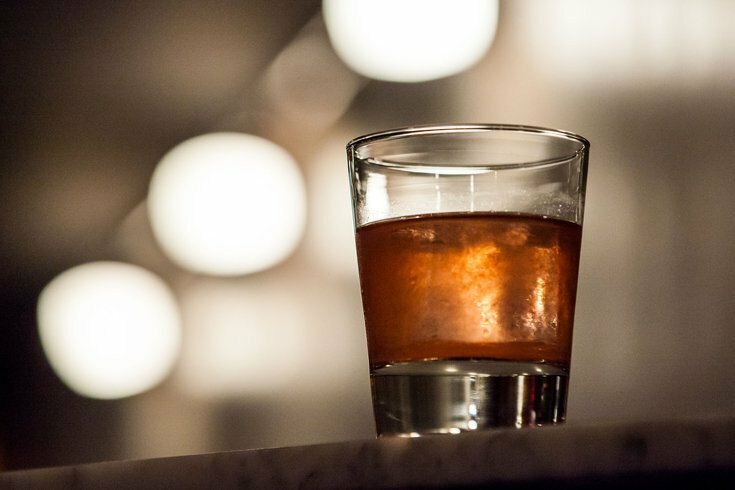 Ahead of St. Patrick's Day weekend, Drink Philly will host its second Irish Spirit Speakeasy. There will be Teeling Irish Whiskey cocktails, a 1920's vibe and live Irish music. The party will take place Thursday, March 14, at the Ethical Society in Rittenhouse. RELATED: 22nd annual Fur Ball benefiting Morris Animal Refuge will have carnival theme | High Street's Sandwich Battle is a mashup of March Madness, "Chopped"
Tickets are $50 and include all drinks and light snacks during the three-hour party. For the event, guests are asked to dress in '20s-style clothes. Think caps, overcoats, suspenders and trousers for men, and furs, flapper-style dresses and cloche hats for women. If you're in need of inspiration, look to the Shelby family on Netflix's "Peaky Blinders."